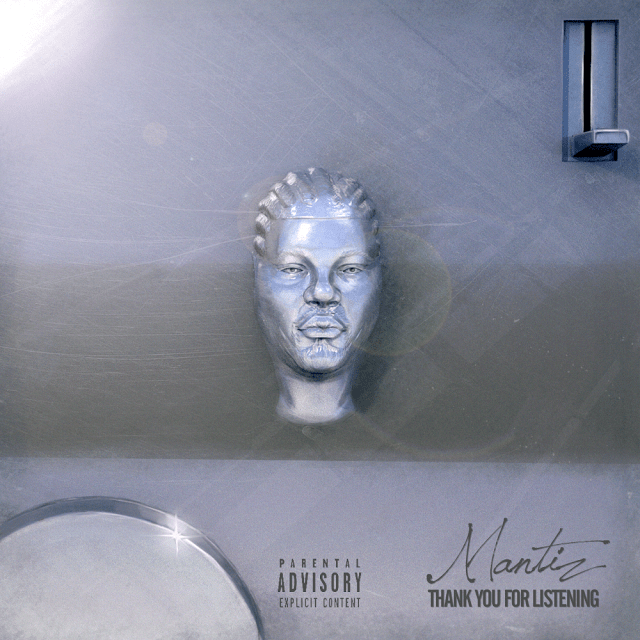 Finally, after over a year of planning, preparing and getting the project just right, Mantiz announces the official release date, as well as the artwork for his upcoming “Thank You For Listening” EP. So enjoy the artwork, and prepare for its release on October 13th! For any press or booking inquiries, please contact me at shebloggin@gmail.com.